If you are planning a visit to Far North Queensland in Australia then a visit to Port Douglas will no doubt feature in your itinerary. Found approximately 70 km north of Cairns Port Douglas is the gateway to not one but two UNESCO World Heritage Sites – the Great Barrier Reef and the Daintree Rainforest. We visited Port Douglas on our road trip from Brisbane to Cape Tribulation and absolutely loved it. 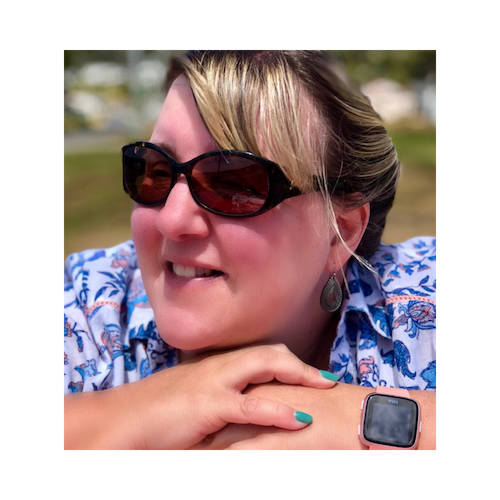 As well as looking at activities in Port Douglas, attractions in Port Douglas, places to visit in Port Douglas and everything in-between I will cover a selection of the best restaurants in Port Douglas and my choice of the best hotels in Port Douglas whatever your budget too! 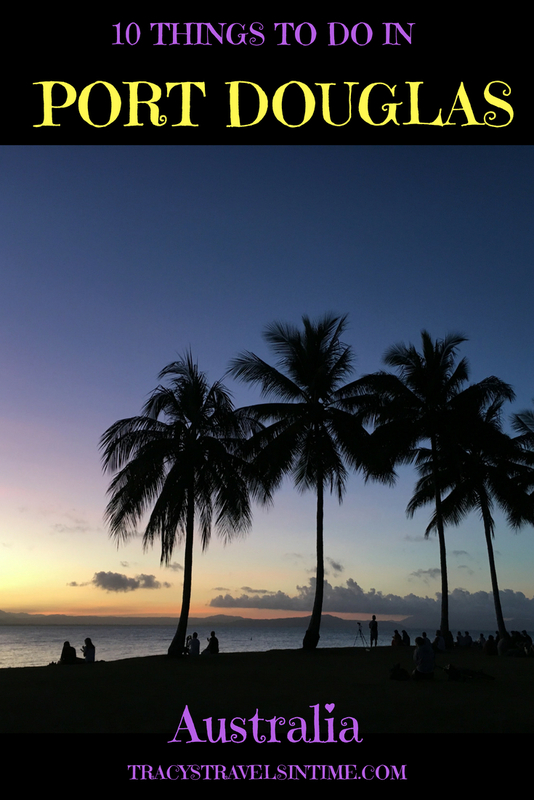 So not only is this 10 things to do in Port Douglas but this will also give you 10 great reasons to visit Port Douglas! My number one choice of beaches in Port Douglas has to go to the wonderfully (and incorrectly) named Four Mile beach! The beach is actually 4 kms long but was apparently names after a local family called Fourmile! The beach is flat and spacious and easily accessible. There are signs for crocodiles at the beach so personally I wouldn’t swim but there were plenty of people in the water when we visited! The beach stretches from Island Point and ending at the rocky mangrove reef of the Mowbray River. There are lifeguards on duty and stinger enclosures keep bathers protected from the deadly Irukandji jellyfish that infest the waters between October and May. If you aren’t up for a dip then simply enjoy a stroll along the beautiful sand and enjoy the views! If you love beaches why don’t you plan a visit to Whitehaven Beach when you are in Queensland! 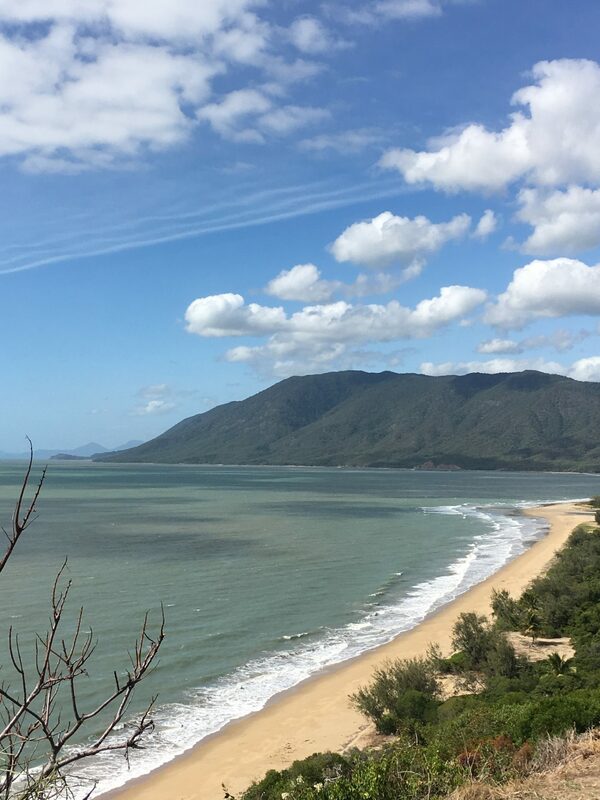 Your reward for completing the walk up Flagstaff Hill are the fabulous views over 4 mile beach and the Coral Sea. The recently opened walking trail provides plenty of opportunities for visitors to take great snaps with several photographic hot spots along the way. The 1 km track provides a link between Rex Smeal park and Four Mile Beach. The gravel based track leads you to the Flagstaff Hill lookout and views like that above! This photograph says it all! 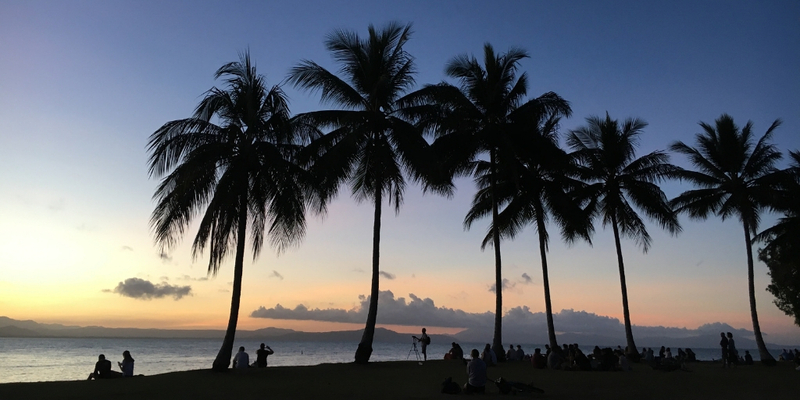 A very popular spot to enjoy sunset in Port Douglas is at the Rex Smeal Park. Get there early, take a seat and enjoy the sight! 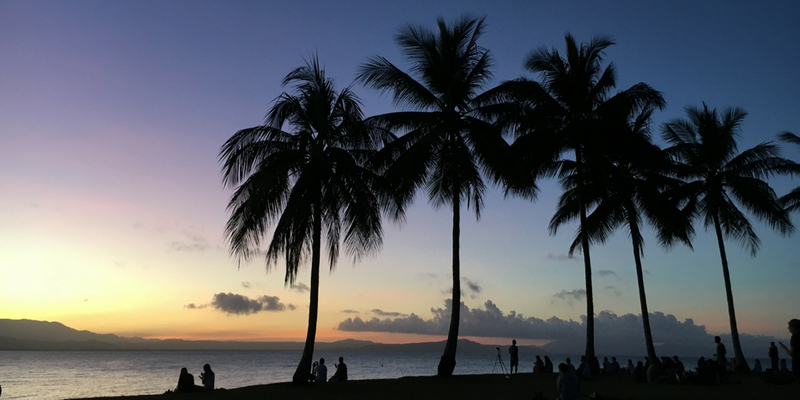 Or walk the Flagstaff Hill walking trail from Four Mile Beach to the park to enjoy the golden hour before the sun sets over the Coral Sea. A little out of Port Douglas a short drive takes you to Mossman Gorge. This should definitely be on your Port Douglas itinerary. Situated in the Daintree rainforest, the oldest continuously surviving rainforest in the world, Mossman Gorge is one of the few places in Australia where you can gain an insight into the culture, beliefs and the lives of Indigenous Australians. 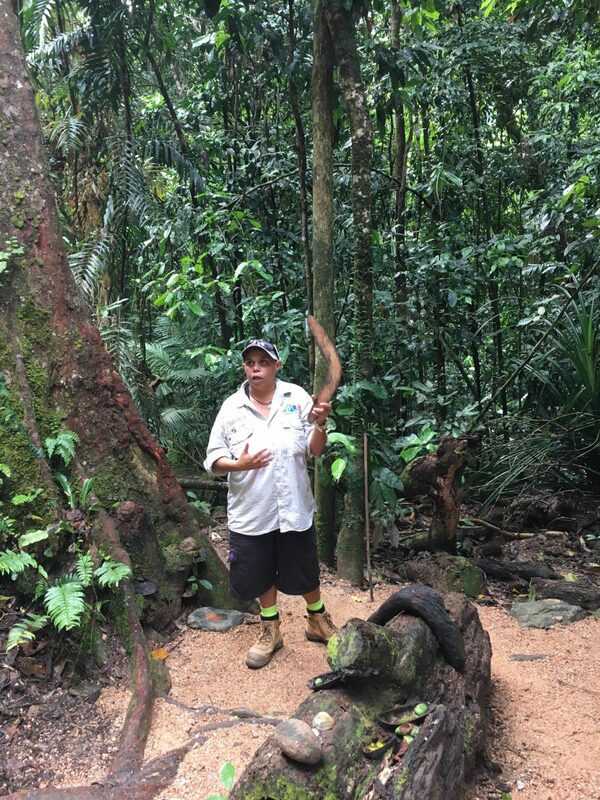 Join a Dreamtime Walk tour and learn about the Kuku Yulanii who have lived in the area for thousands of years. Why not take a trip with the Ballyhooley Steam Railway while on holiday in Port Douglas? The train takes you on a scenic meander through Port Douglas and is a great trip to take with (or without) kids! The train departs from either Marina Station or St. Crispins Station and makes stops at QT Resort Station and Mirage Country Club Station along the way. You get some great views of the golf course and if you are lucky (we were) you may see a helicopter take off (or land) on the Sheraton’s helipad. Things to do in Port Douglas include taking a couple of train trips! 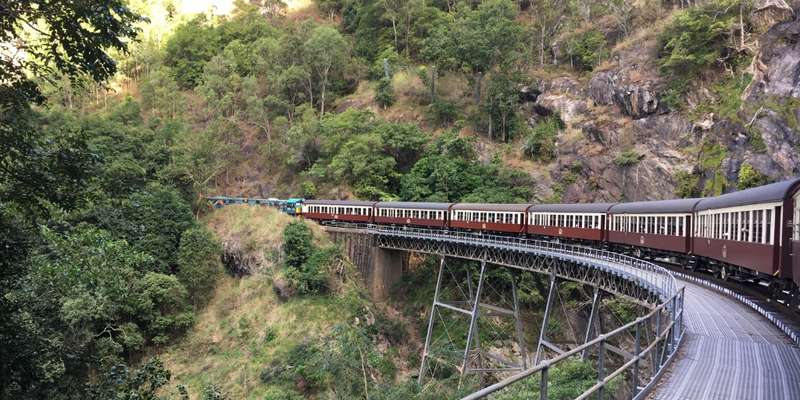 A second option if you love trains (and beautiful scenery) is to take the Kuranda Scenic railway This is a more expensive option and will need a day to get the most of the trip as Kuranda is over an hour from Port Douglas. If you have the time during your Port Douglas holiday I would recommend taking the Skyrail to Kuranda and then returning by train. Check out the Skyrail website for more information. Take a ride on the Lady Douglas River Cruise along the Dickson Inlet, through the mangrove forests and look for estuarine crocodiles. We chose probably the worst day during our time in Port Douglas to take this trip but we still had a great time. The owner of the Lady Douglas knows his stuff and we loved his commentary on the trip! The Lady Douglas River Cruise departs daily from the Crystalbrook Superyacht Marina in the heart of Port Douglas. As well as looking out for those crocs there is plenty of other wildlife to keep an eye out for including sea eagles, kites, ospreys, kingfishers, herons, waders, crabs, mud skippers and more. 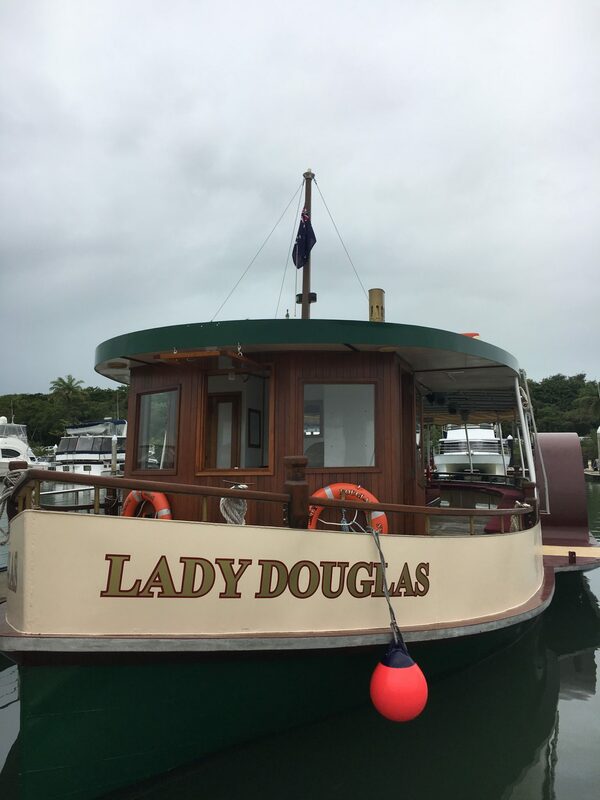 There are a number of river cruises available on the Lady Douglas with every river cruise passing through the scenic Port Douglas waterfront and harbour out into the mouth of the inlet. On clear days you can enjoy stunning coastal views of the rainforest clad mountains and local islands. 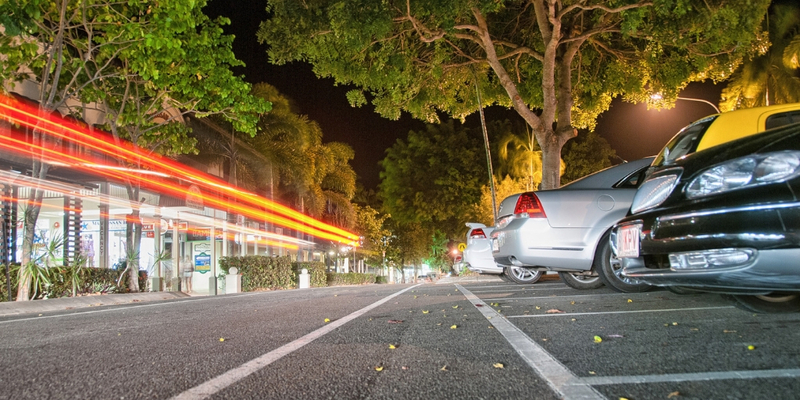 If you need a little retail therapy in Port Douglas then head to the main shopping street. Macrossan street is home to bars, restaurants, coffee shops and some lovely little boutique shops. And on a Sunday take a stroll through the market 8 am – 2 pm ish! With views that will take your breath away, stunning beaches and the oldest rainforest on earth along this 140 km drive from Cairns to Cape Tribulation this has got to be one of the most scenic drives in the world. 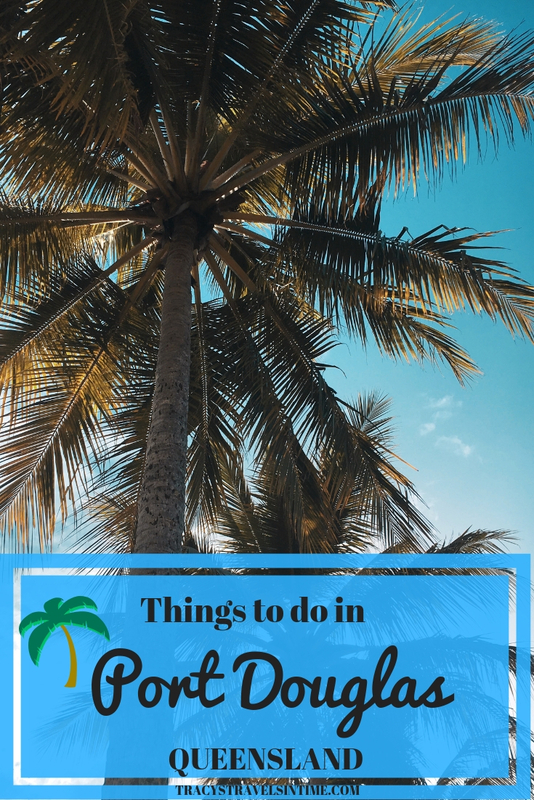 And on your way from Cairns to Cape Tribulation is Port Douglas so stop off and enjoy some time to do all the other great things on this list! There are lots of places to pull over along the route to enjoy the stunning views so make sure to take your time and enjoy the wonderful scenery! 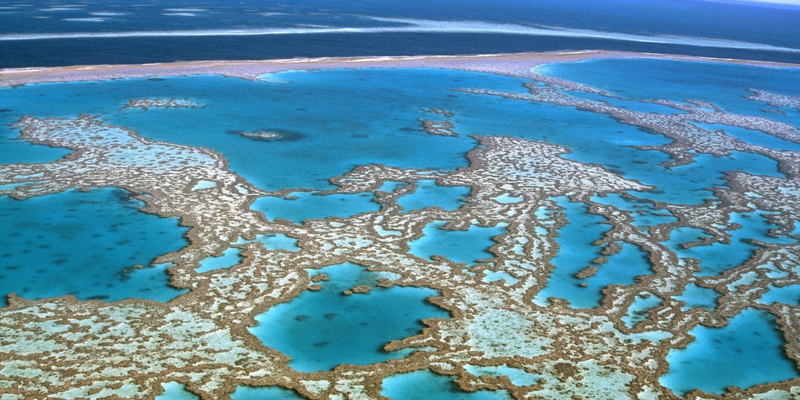 The Great Barrier Reef is a UNESCO World Heritage Site and was inscribed on the list in 1981. Whether your destination is the inner or the outer reef all of this is possible from Port Douglas. If snorkelling or diving in Port Douglas and surrounds is high on your agenda there are plenty of companies in town to help you arrange this. There are plenty of options to snorkel, dive, snorkel and dive, spend the day on a pontoon or simply sail to the low islands. 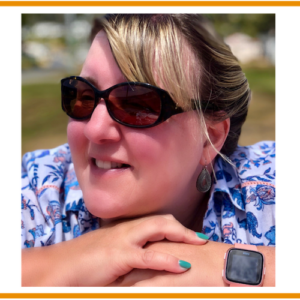 So whether you are an experienced diver, someone wanting to learn to dive or a family with kids who just want to snorkel there is a tour to suit you! Just make sure to book well in advance as tours can get very busy especially during school holiday times. It is possible to cross the Daintree River and spend a day exploring the ancient Daintree rainforest from Port Douglas. 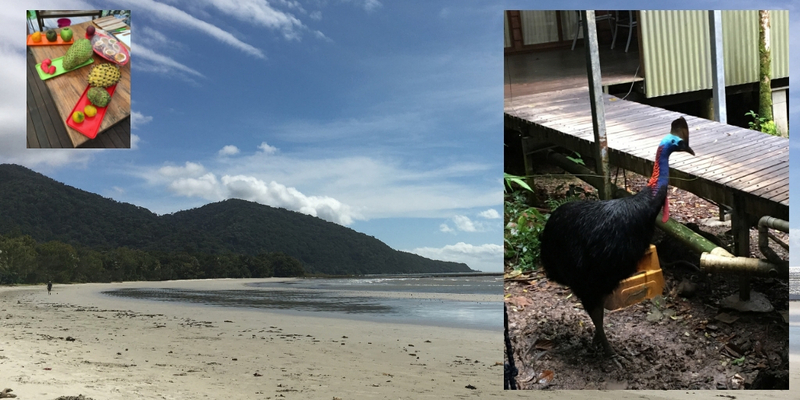 I will be going into more detail in a future post but beautiful Cape Tribulation, close encounters with cassowaries, trying some tropical fruits and more is just a short drive and ferry crossing away from Port Douglas. Those are my recommended top 10 things to do in Port Douglas! If you can I would plan to do all of them!Check out this great itinerary if you are planning to drive the East Coast of Australia from Brisbane to Cape Tribulation. Port Douglas is a town in Far Northern Queensland. The population of Port Douglas is approximately 3500. The distance from Cairns to Port Douglas is 70 kms and from Brisbane to Port Douglas 1700 kms. HOW CAN I GET TO PORT DOUGLAS? The nearest airport for Port Douglas is Cairns and all the major airlines fly to Cairns including Virgin Australia and Qantas. Flights Melbourne to Port Douglas take approximately 3 1/2 hours. Flying from Sydney to Port Douglas takes approximately 3 hours 20 mins. Flights Brisbane to Port Douglas take approximately 3 hours. Once you have arrived at Cairns airport you have a number of options to choose from to travel to Port Douglas. Catch a bus from Cairns to Port Douglas. There are a number of companies which offer a Cairns to Port Douglas shuttle bus service including Cairns Airport Shuttle , Coral Reef Coaches, Coral Sea Coaches and Krystal Transport amongst others. Pay for a taxi – not the cheapest option but if you decide to book a taxi to Port Douglas from Cairns agree a price before you leave. Book ahead of time and arrange your collection point. Book a limousine for the transfer from Cairns to Port Douglas – Cairns Limousines and Cairns Luxury Limousines offer this service. Car rental to Port Douglas. There are a number of car hire companies operating out of Cairns airport if decide to drive from Cairns to Port Douglas. 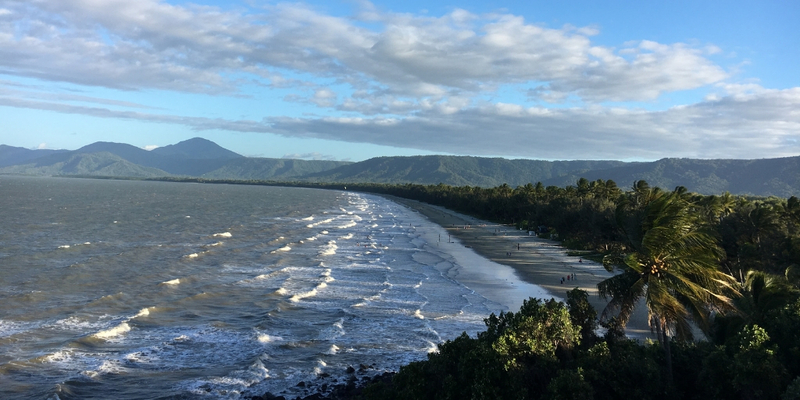 The Cairns to Port Douglas drive along the coast is one of the most scenically stunning in Queensland. Alternatively if you are happy to arrange an airport transfer but want a car to use for some of the holiday there is car rental in Port Douglas. There are a number of firms including Thrifty Car Hire and Avis in town. 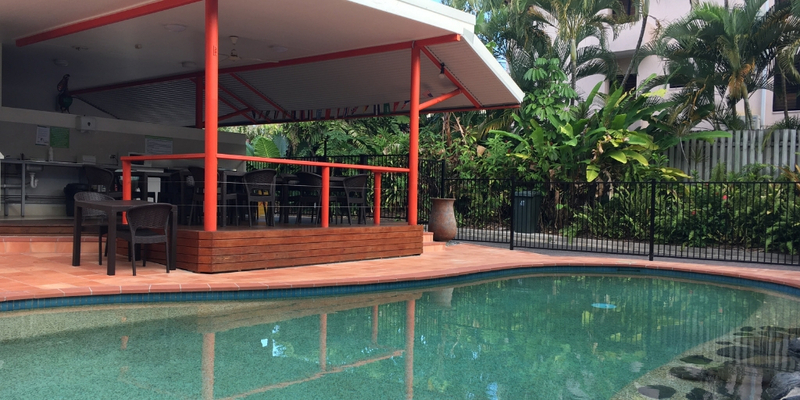 There are so many great choices of accommodation at Port Douglas to suit everyone’s needs whatever their price bracket. If you are looking for a luxury option then the Sheraton Grand Mirage Resort will possibly be your hotel of choice. 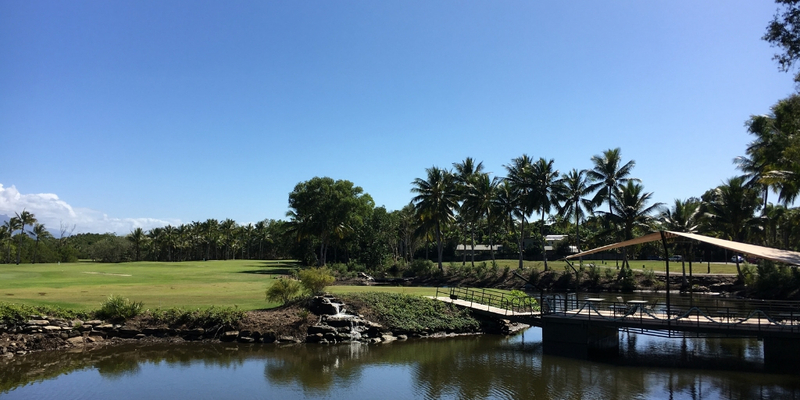 This 5* hotel boasts of lagoon pools and tropical gardens as well as an 18 hole golf course for those who wish to play golf in Port Douglas. We booked to stay at the Port Douglas Motel when we were in town and have no complaints at all. A 4* accommodation option the motel is located an easy 3 minute stroll into town. With great amenities including free WiFi, pool, air conditioning, BBQ facilities and shared outdoor kitchen this would be our choice on our next visit too. CLICK THIS LINK to book your stay at the Port Douglas Motel. If hostels are what you are looking for in this popular destination for backpackers from around the world. There are 3 hostels in Port Douglas including Dougies Backpackers, Port Douglas Backpackers and Global Backpackers Port Douglas. 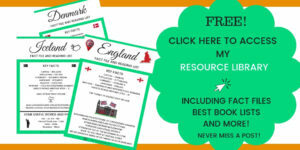 There are a wide range of option for those on a self drive holiday whether with a caravan, camper van, motor home or a tent! My advice is to check out Douglas Shire Council’s website for recommendations! There are Japanese, Mexican, Italian and Spanish restaurants in town as well as some fast food options available on Macrossan Street. 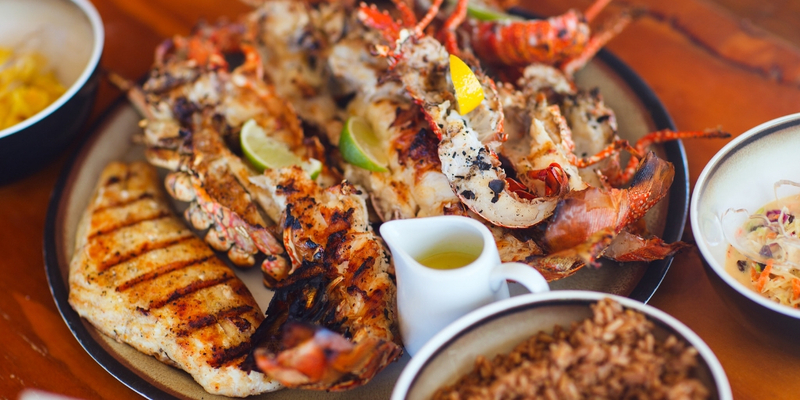 If you want to know the 11 best restaurants in Port Douglas check out Culture Trip! Enjoy! There is the prerequisite Irish Bar in Port Douglas which has good food and a great atmosphere! Try Paddy’s Irish Pub and Grill which can be found at 8 Macrossan Street. The Port Douglas Yacht Club is a popular dining option for families and couples (locals and visitors alike) in Port Douglas. Enjoy your meal with great views over the the Dickson Inlet. WHEN IS THE BEST TIME TO VISIT PORT DOUGLAS? In the summer expect heavy rainfall but beautifully warm seas (hot and palmy). Between May and October sunny days are the norm and the humidity has diminished (calm and balmy). It gets very busy in town in the school holiday months so make sure to book ahead! Make sure to pack the strongest insect repellant you can find! Remember sunglasses, suncream and a hat! This is crocodile country – be aware and stay safe. Next Post Australian animals quiz – do you know your quokka from your quoll? I have been to Cairns several times but have never made the short ride up to Port Douglas. My neighbours go to Port Douglas about once a year. After reading your post, I think I should explore the area as it does tick a lot of my boxes. Definitely try to get there next time! 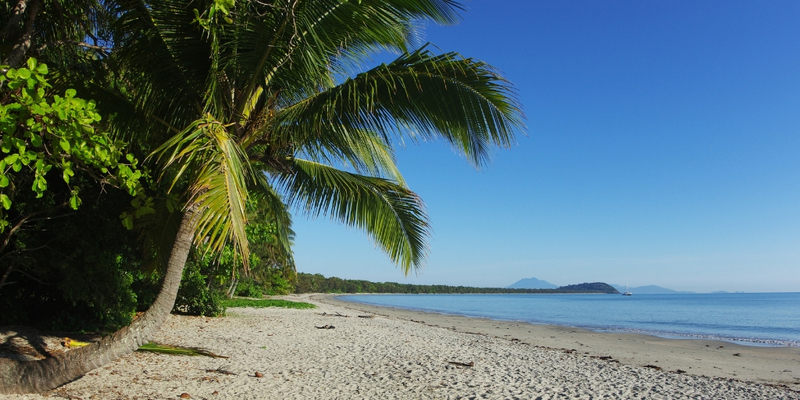 Next time definitely add Port Douglas into your itinerary! Ohh Port Douglas looks fabulous, love all the beach photos. 🙂 Australia is really amazing and interesting county to visit, I’m already thinking about when to visit it again, will pin for later. Thanks 🙂 -yes it is a beautiful country! We didn’t spend a lot of time in Port Douglas – we came down for a day trip to have a look around. Absolutely loved the drive there past Palm Cove and taking in Baron Falls too. Was an incredible day but definitely need to spend more time in Douglas itself next time! Didn’t realise how much there is to do! Port Douglas is defintitely worth a longer visit next time Alexei! Lots to do! It’s so funny you mention you were told to go to Palm Cove instead. My cousin and his wife have just been in Dubai & the wife said the same thing. I think they are completely different and both worth doing. I’ve had some great holidays in Port Douglas, it’s just so beautiful. You’ve covered it really well. 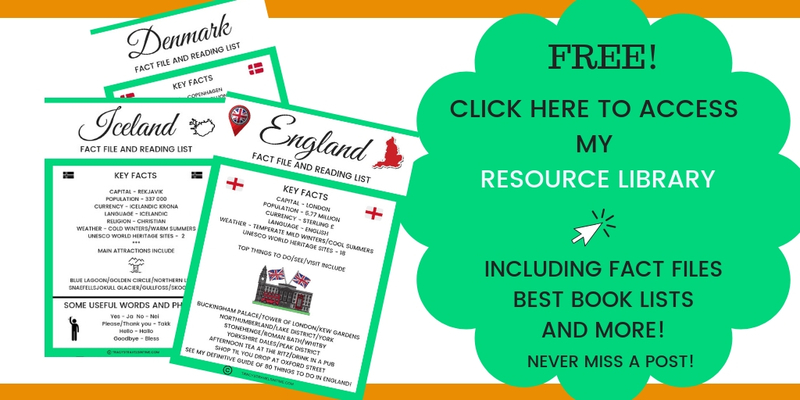 Great things to do when you visit Laura – have a great time!